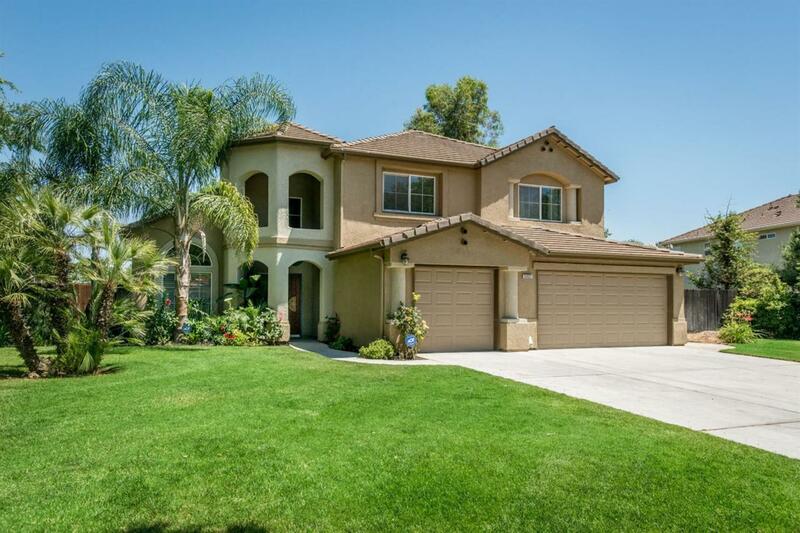 Immaculate, turnkey 4/3 Spencer home comfortably sitting in a cul-de-sac on nearly 12,500 sq ft. Mature landscaping surrounds the property providing curb appeal, shade, and privacy, with no neighbors behind the house. Nearly everything inside is like NEW (less than 11 months), from paint to flooring, to fans and lights, to kitchen and bathroom appliances. Upon arriving home enter through the custom-made front door, vaulted ceilings create openness. Walk through the formal living area to the kitchen offering new, stainless steel appliances and desirable, granite counter tops. Flowing into the entertainment-central living room resting on luxe shag. Lower blinds, set the mood, and watch your favorite movie on a 125-inch screen (HD Projector). Make your way upstairs to the master bedroom with dual sinks, a walk-in shower and jetted-tub. With three more bedrooms to offer, this home is eager for its new owners! You've got to see this home! Listing provided courtesy of Patrick Kim of Guarantee Real Estate.